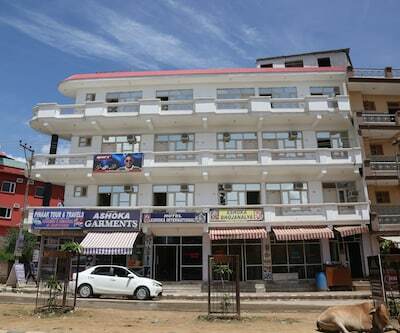 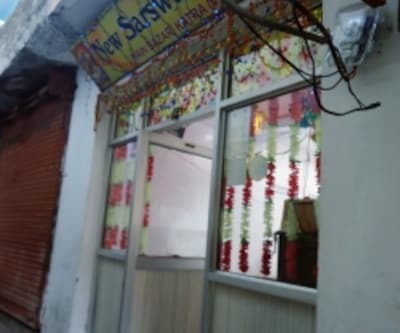 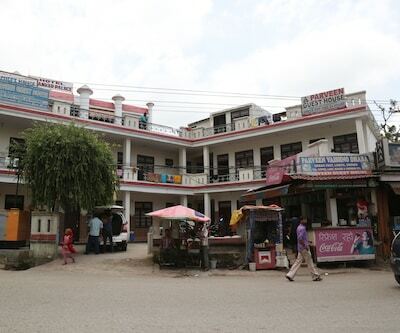 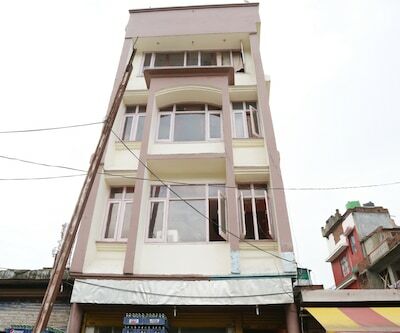 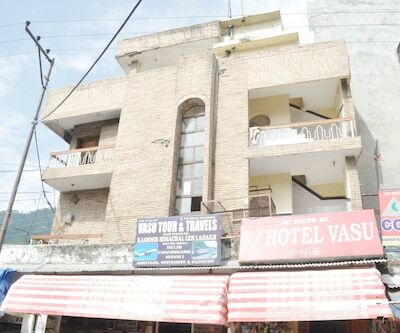 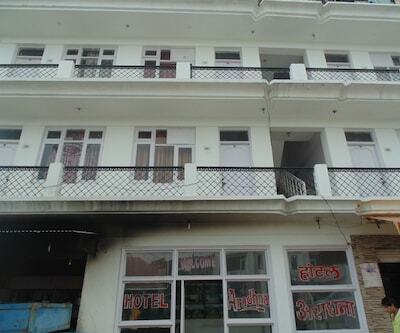 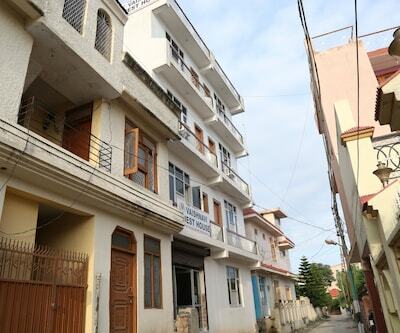 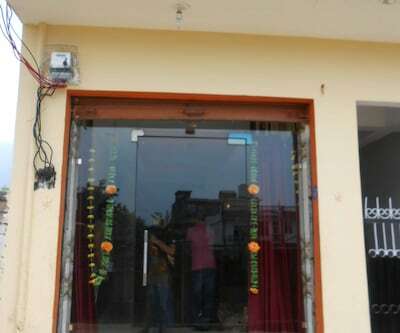 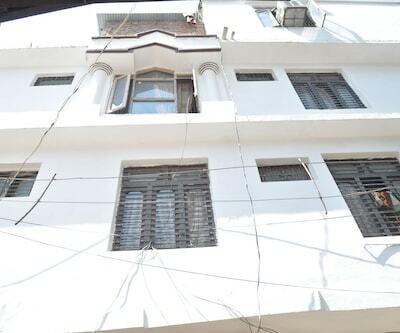 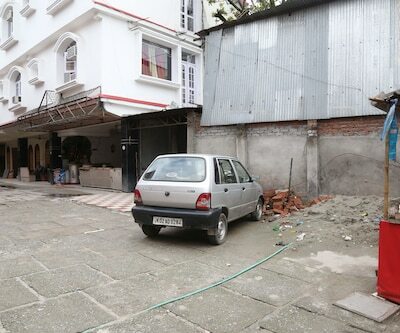 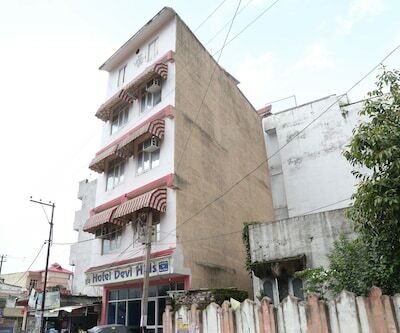 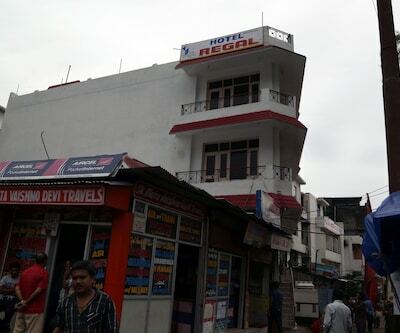 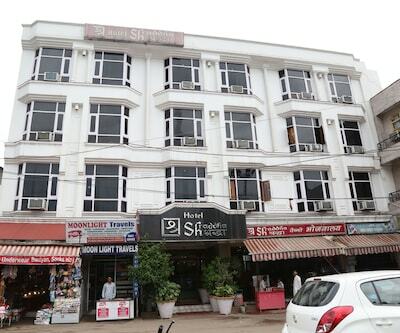 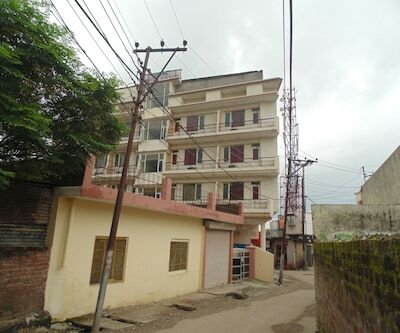 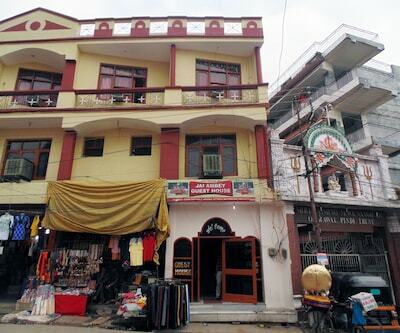 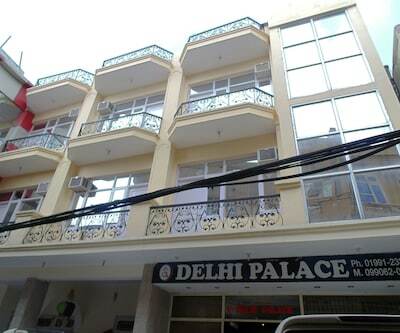 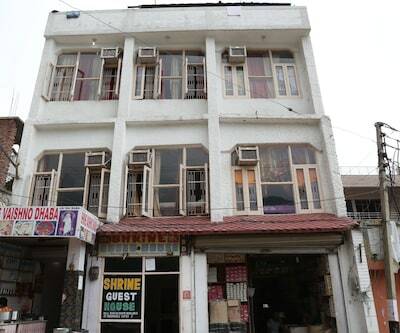 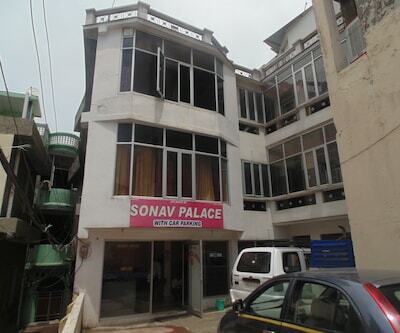 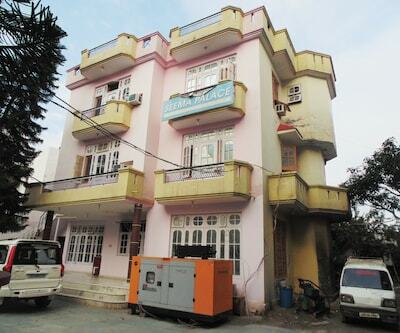 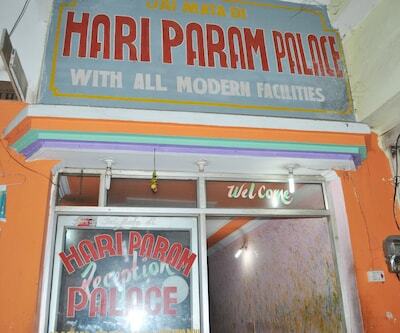 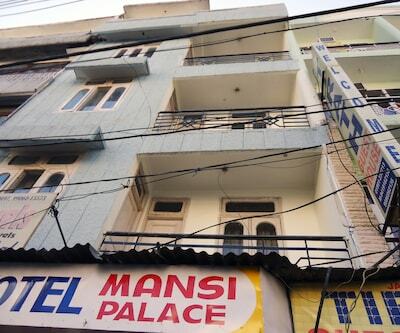 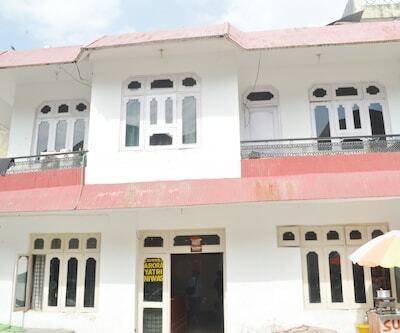 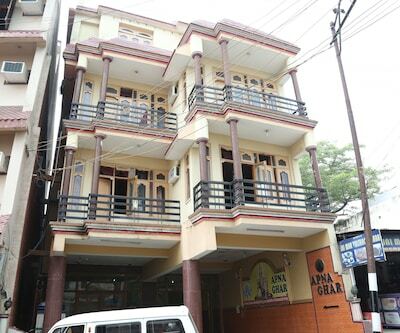 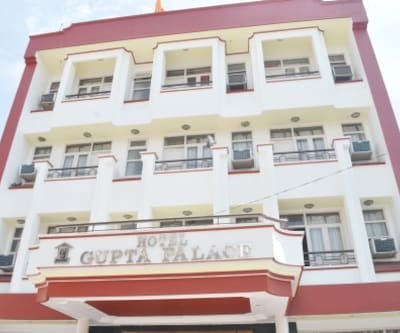 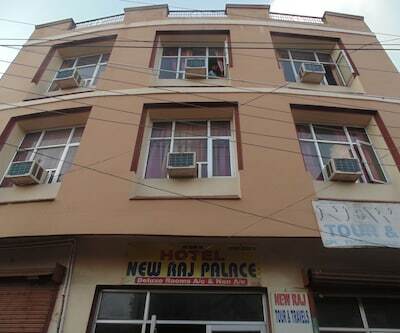 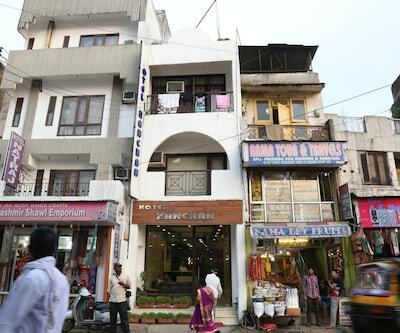 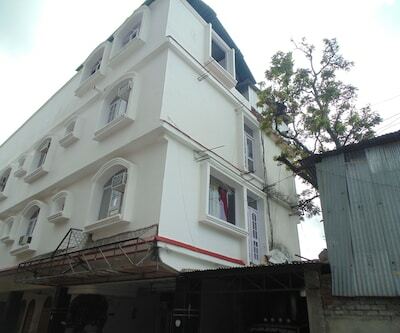 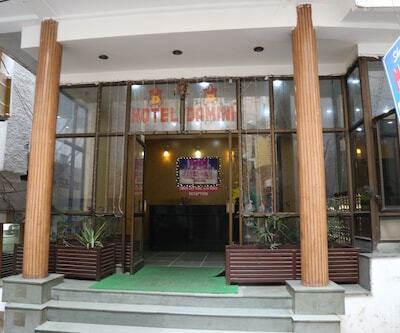 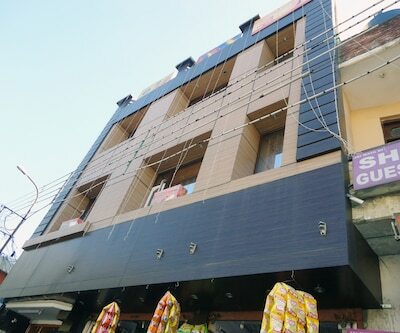 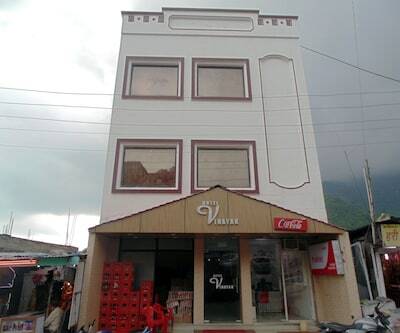 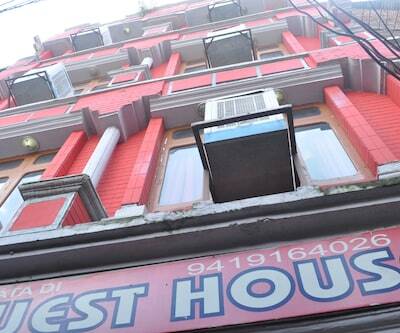 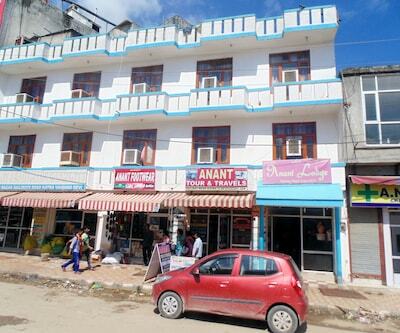 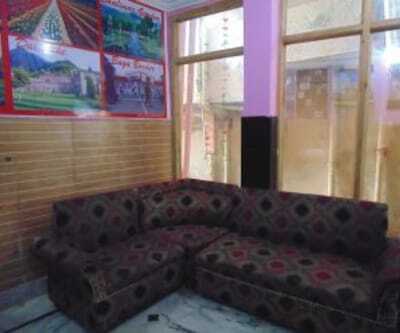 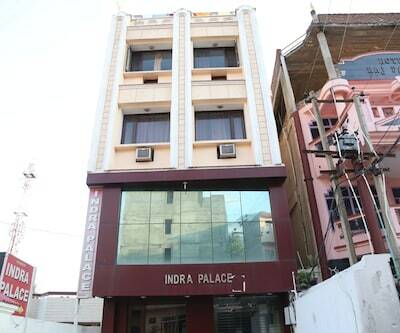 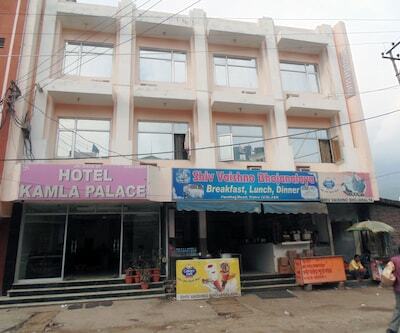 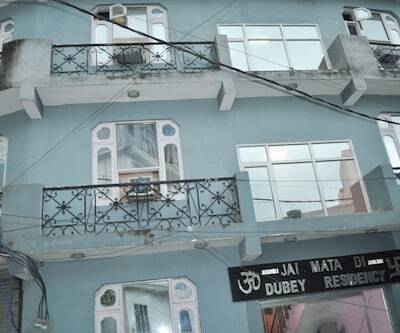 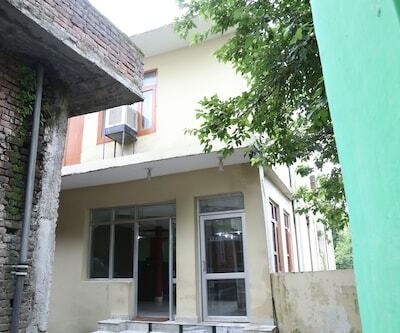 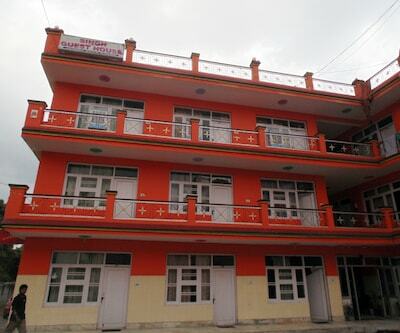 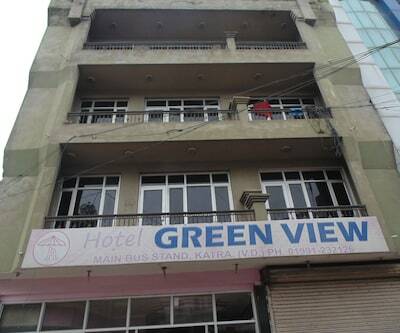 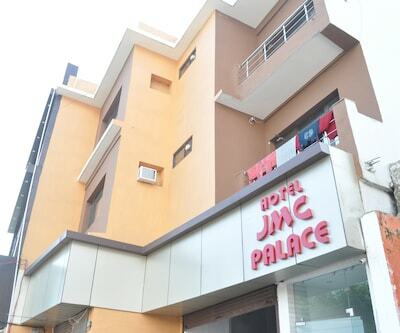 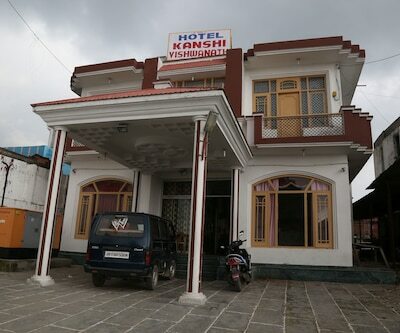 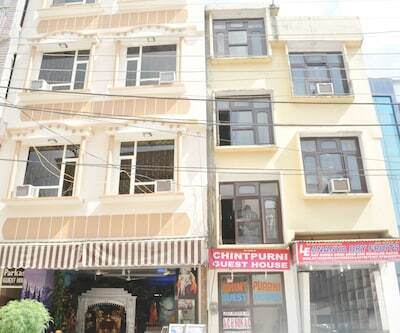 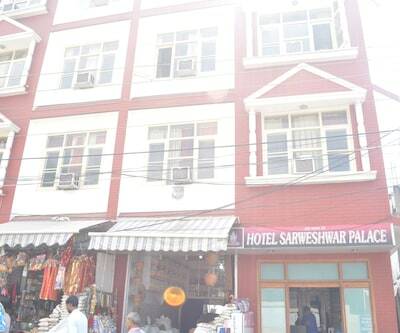 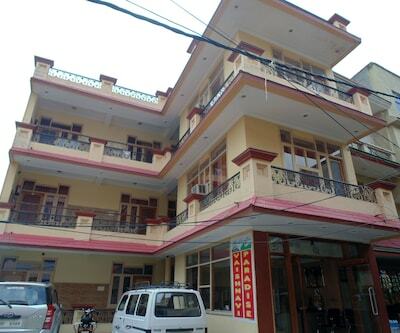 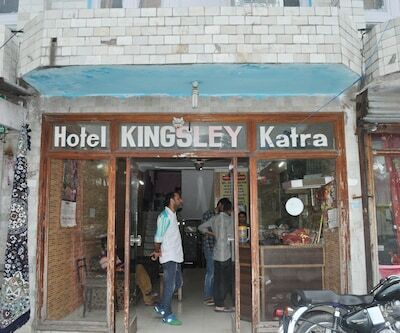 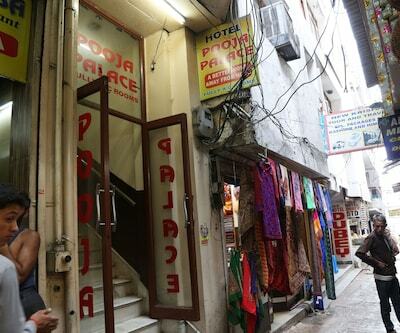 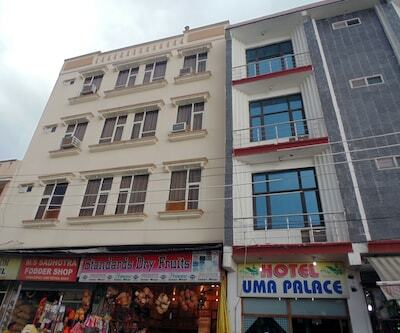 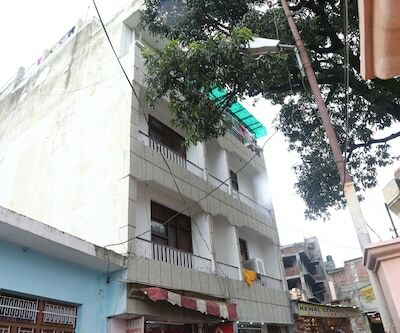 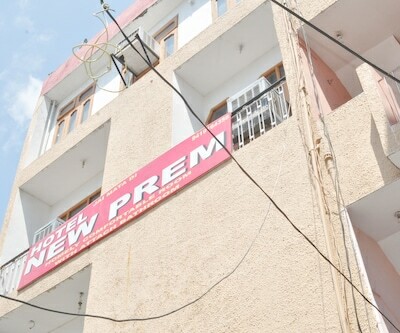 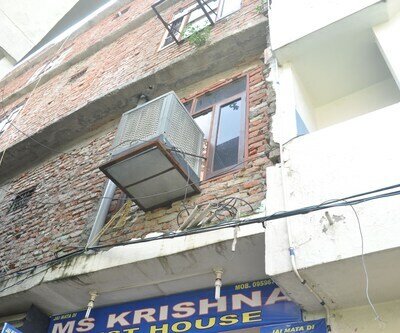 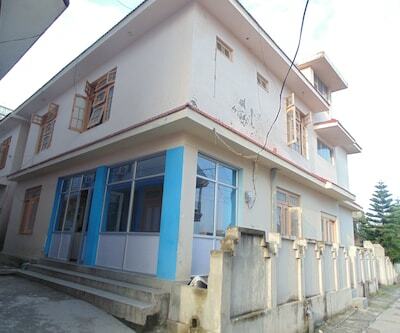 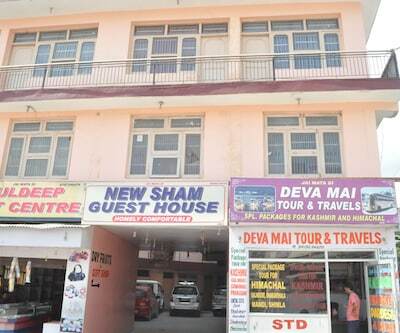 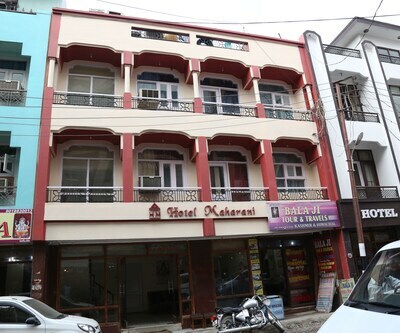 Hotel New Kamla Palace is situated in the beautiful city of Katra. 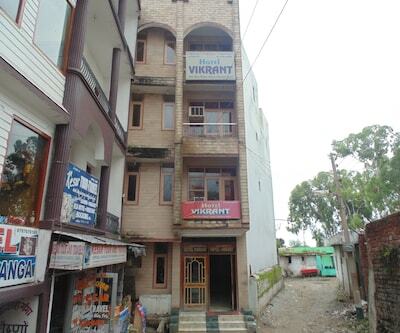 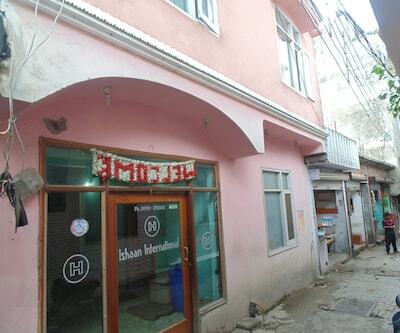 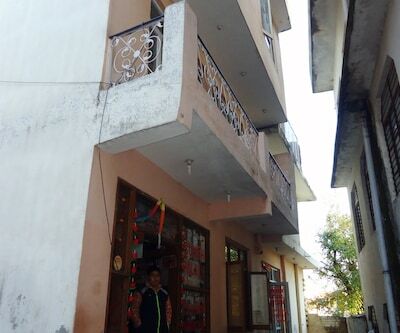 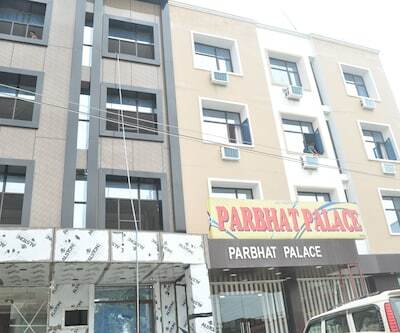 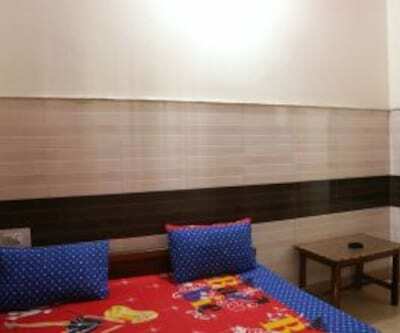 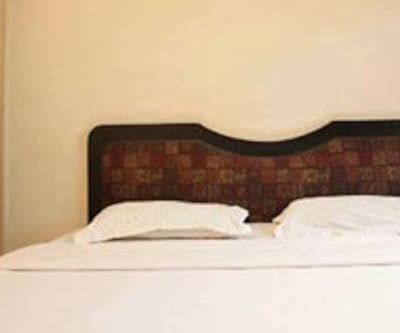 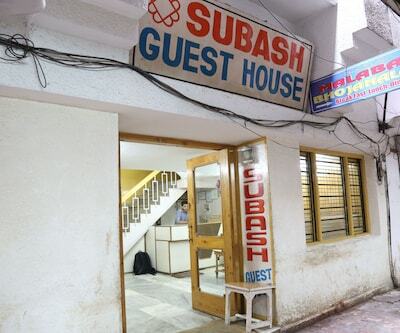 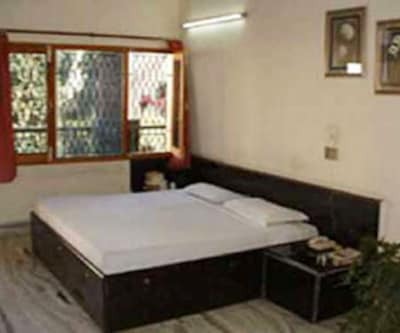 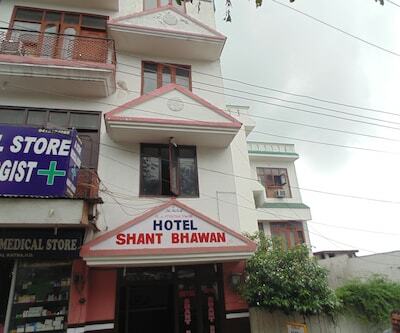 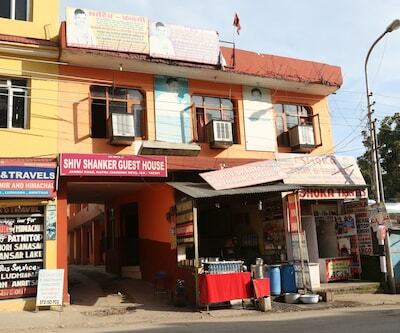 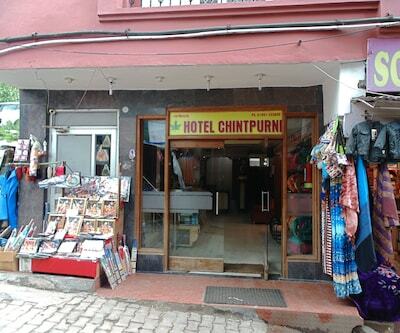 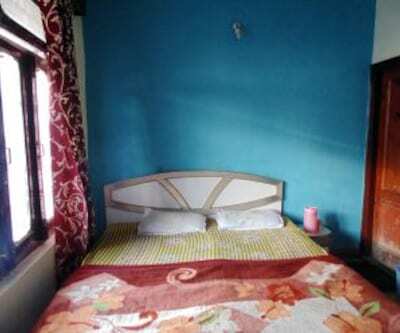 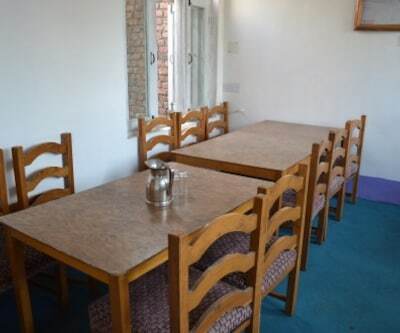 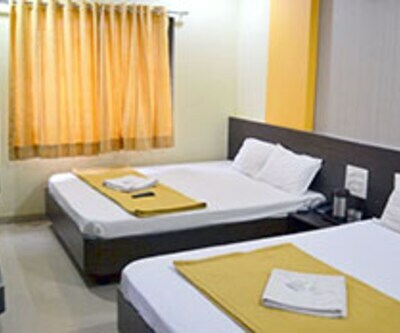 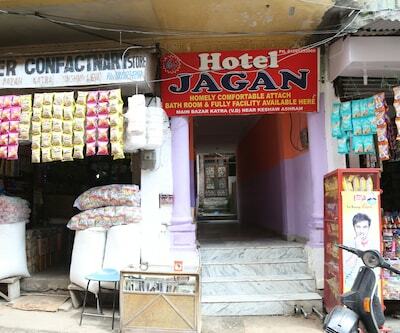 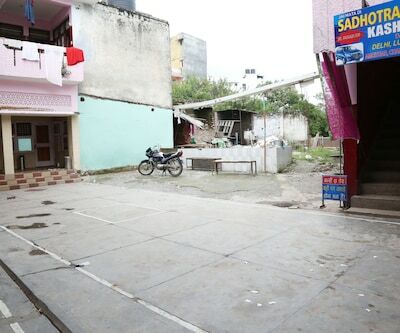 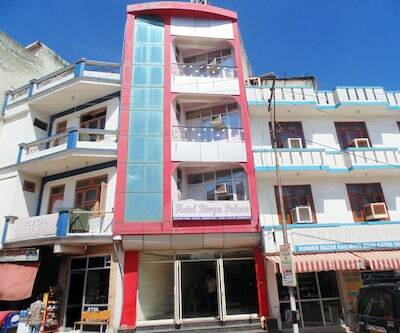 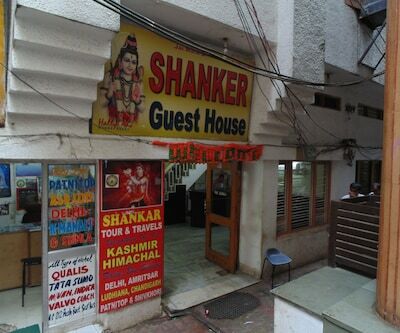 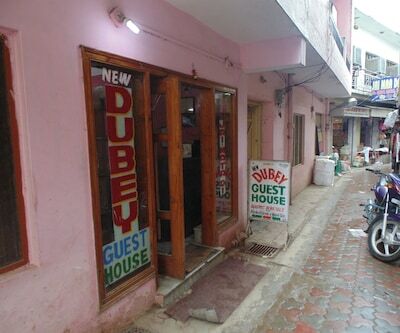 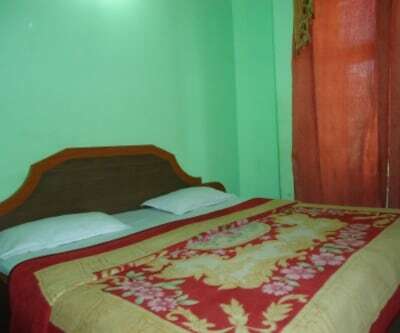 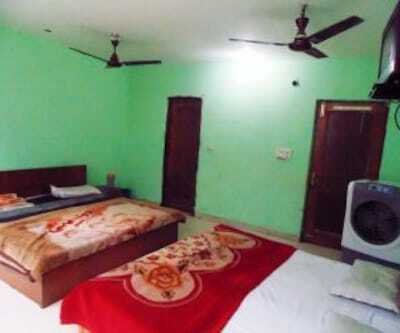 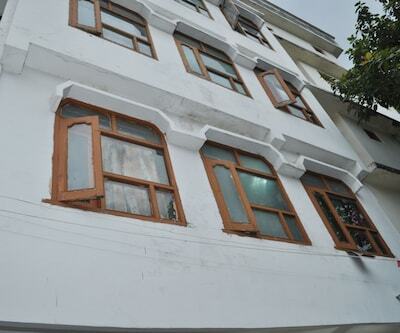 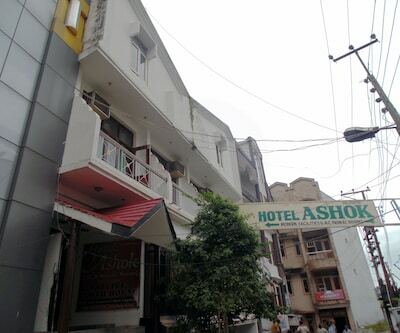 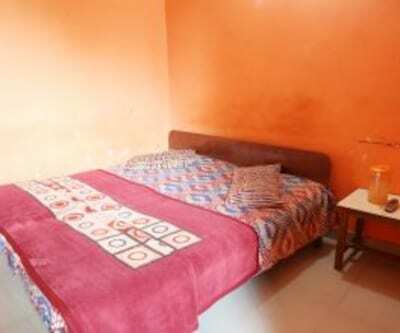 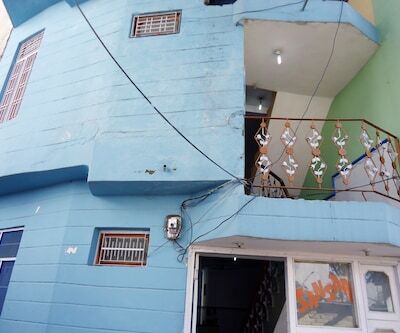 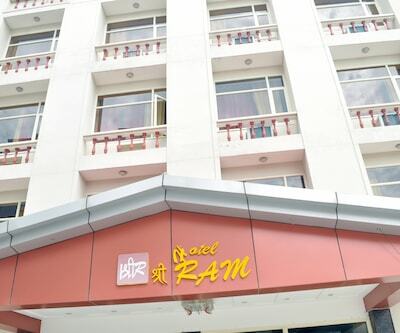 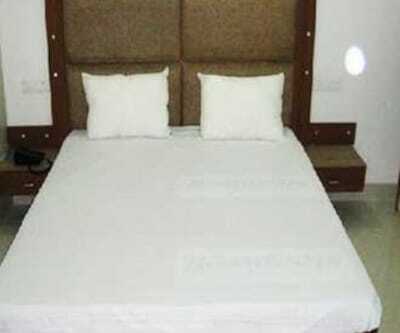 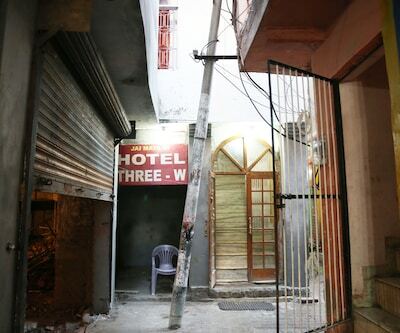 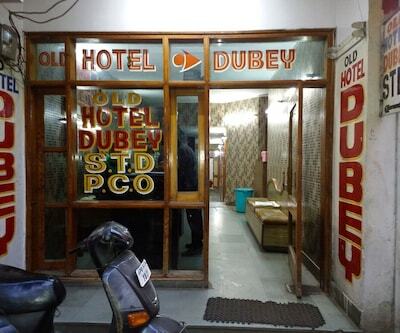 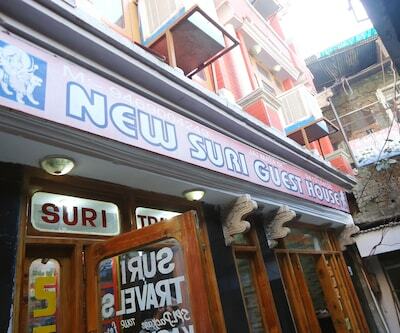 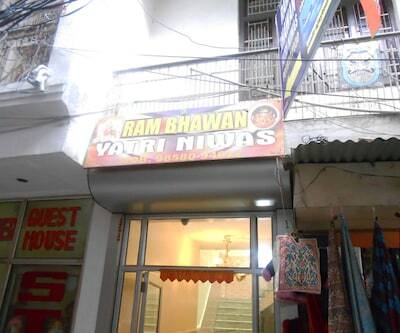 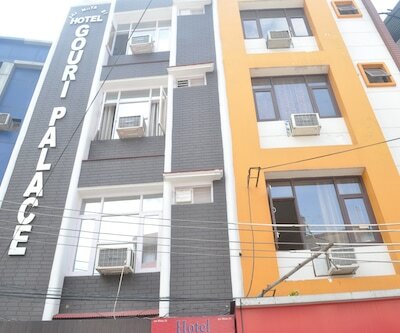 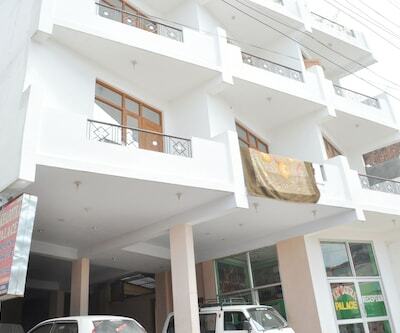 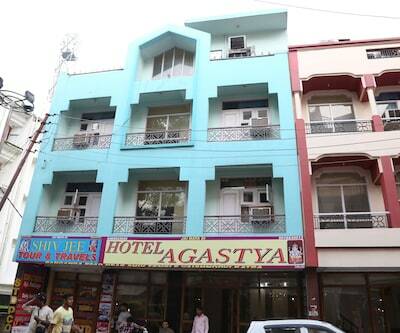 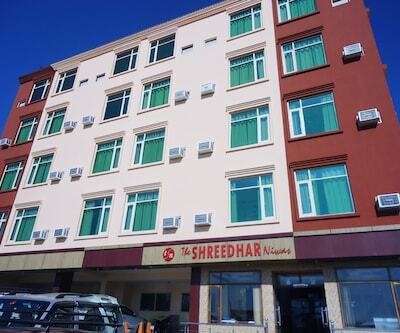 Hotel provides 30 well furnished comfortable rooms. 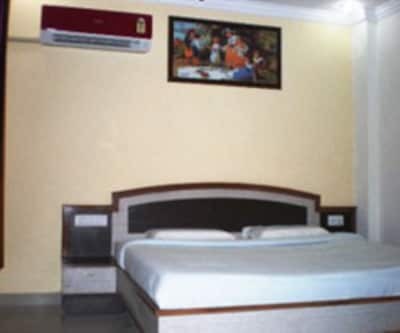 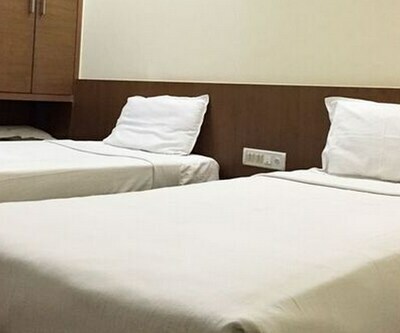 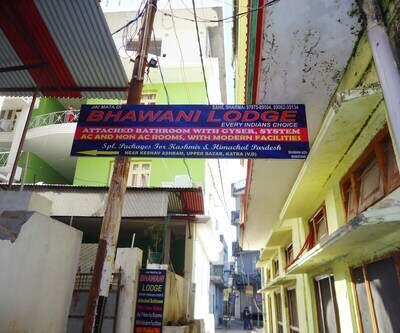 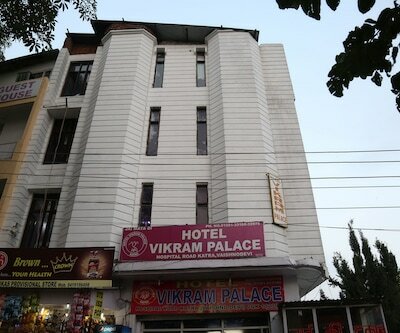 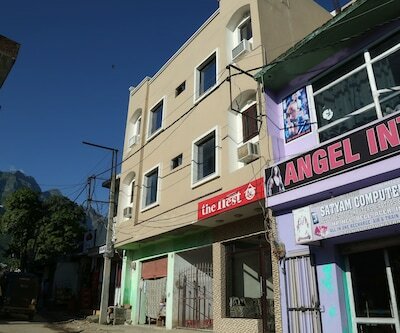 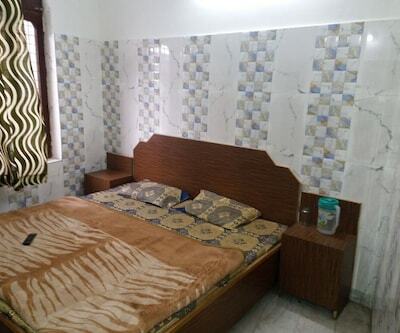 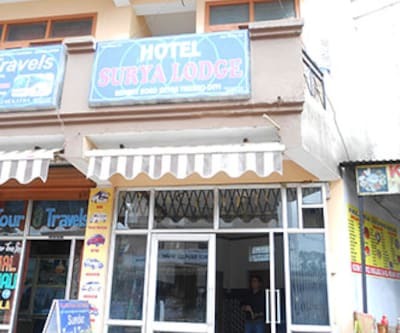 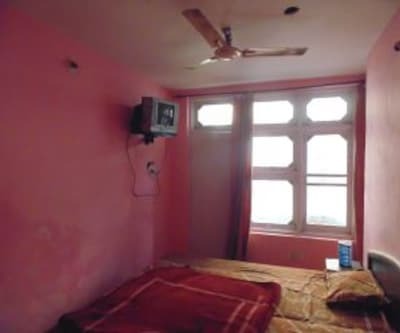 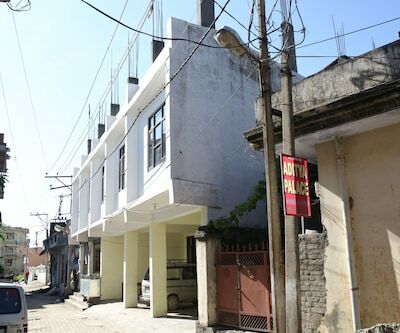 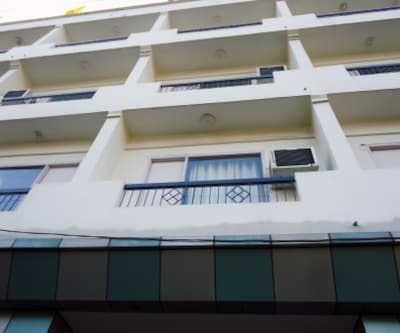 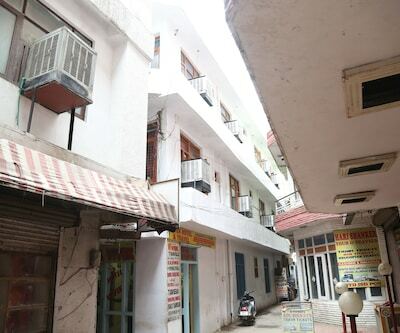 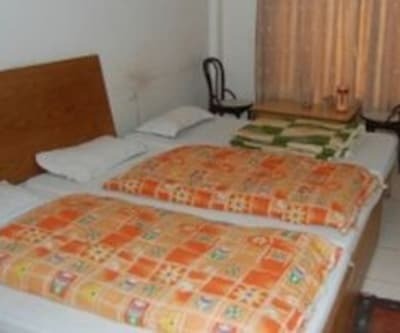 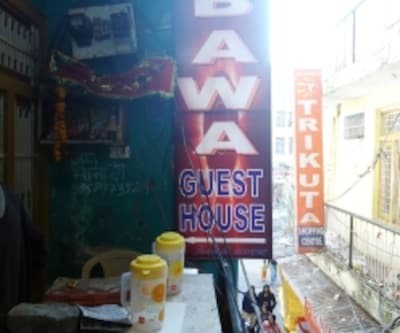 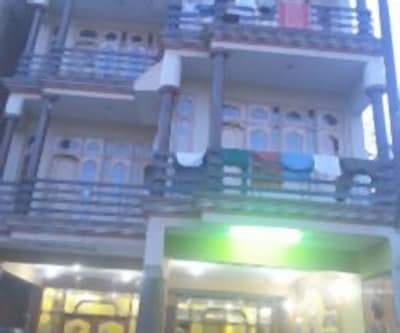 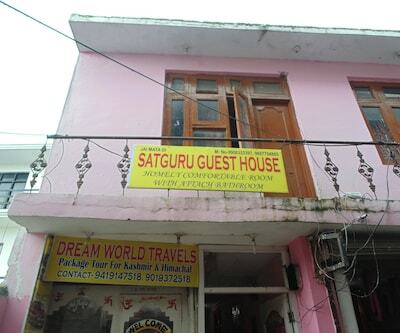 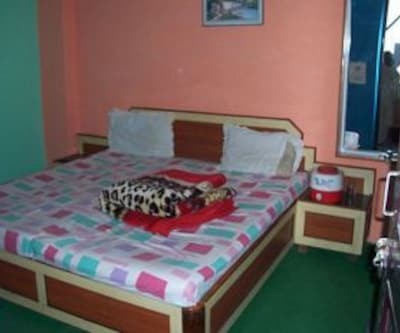 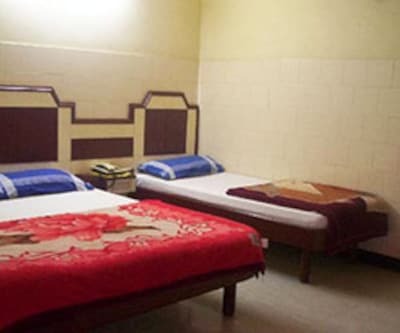 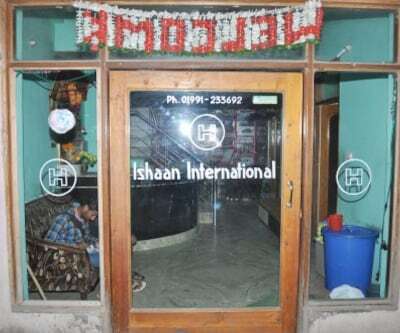 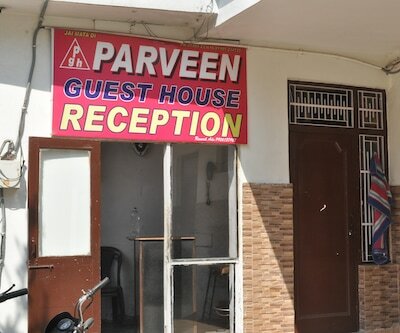 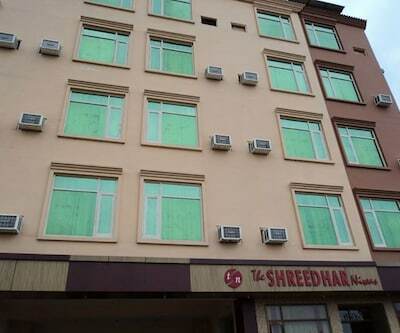 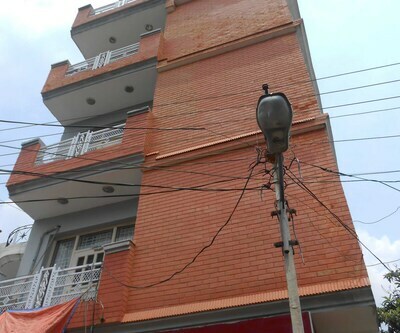 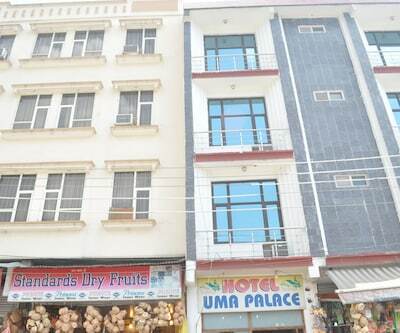 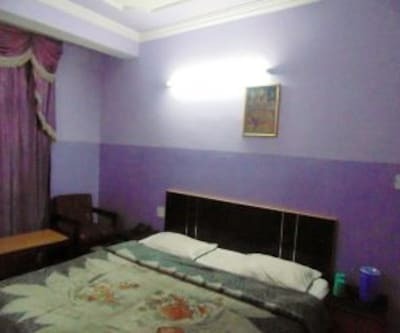 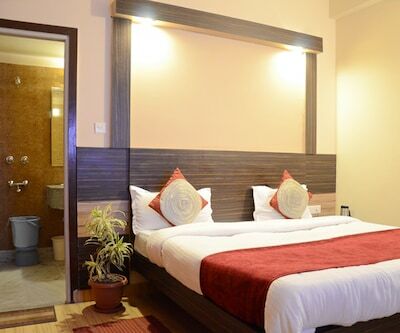 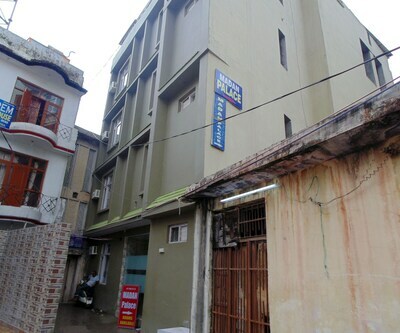 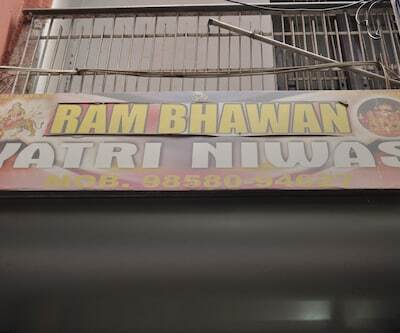 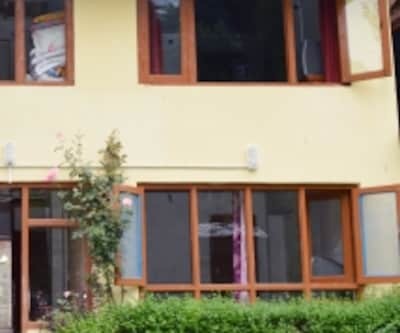 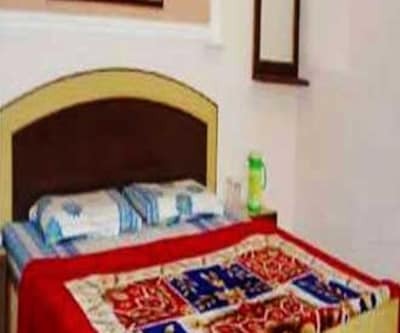 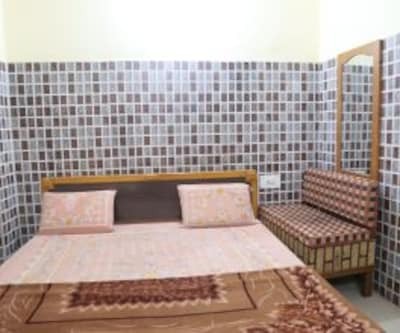 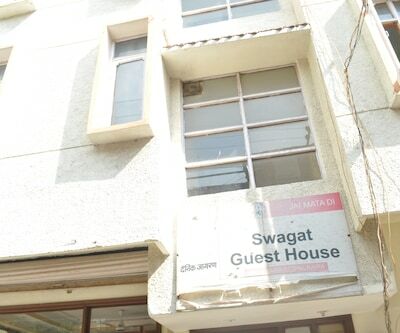 The hotel has large rooms that are equipped with an air-conditioner, television, intercom, luggage rack, cupboard and an attached bathroom with hot/cold running water facility. 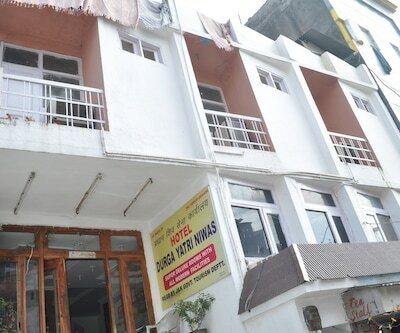 Impeccable service, parking and medical service are the hallmarks of the hotel. 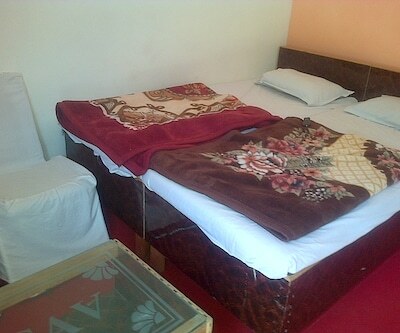 In-house laundry service is also provided for the guests staying by.